Whether you own a home or manage a business, you know how important it is to maintain a comfortable indoor environment all year round. So if you’re looking for reliable heating and cooling products, services, or repair work, trust Residential Electric Heating, Cooling & Insulation to get the job done. 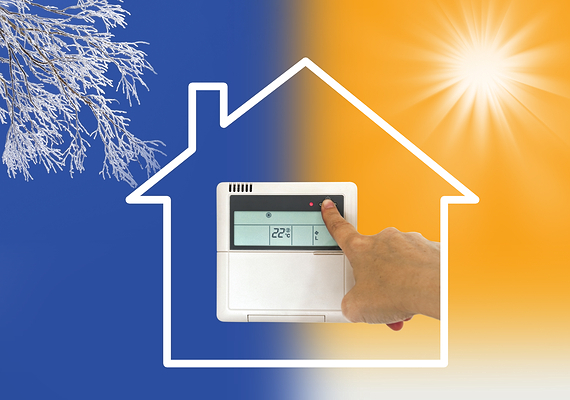 We offer a wide range of heating and cooling services to commercial and residential customers in Bloomington, IL.